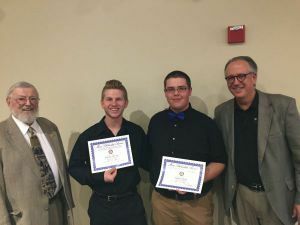 Four Pensacola State College students have received $1,000 scholarships from the Cantonment Rotary Club. The students are, second from left, David Kersey who plays the tuba, and Taylor Lauria, a saxophonist. They are pictured with far left, Jack O’Donnell of the Cantonment Rotary Club and Don Snowden, Pensacola State’s District Academic Department Head for Performing Arts. 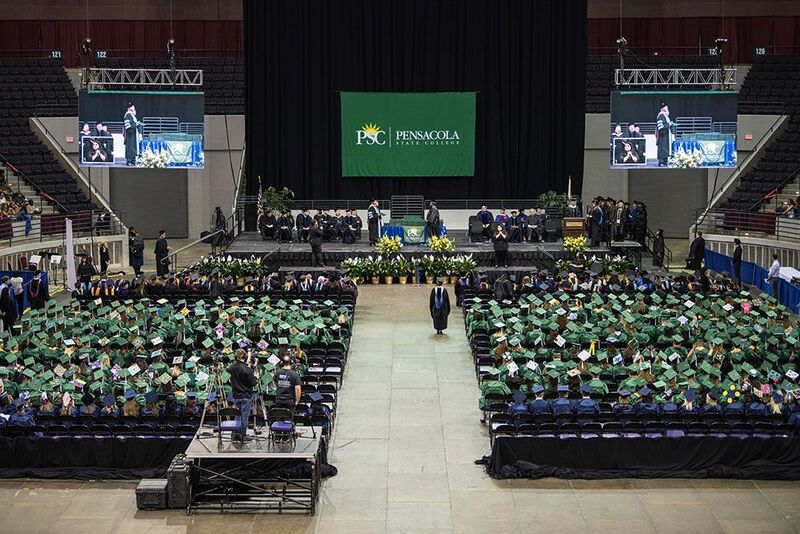 The scholarships will be used for the students’ sophomore year at Pensacola State.